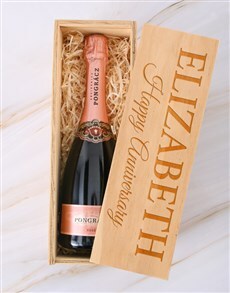 Nothing says celebration like the pop of a champagne cork! 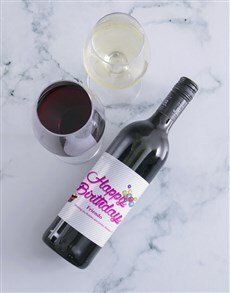 Give someone special a gift for any occasion worth celebrating, whether it's for a wedding, a birthday, a birth, an anniversary and more! 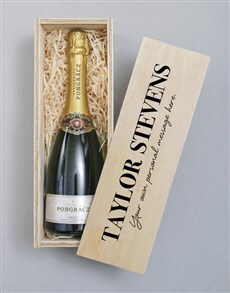 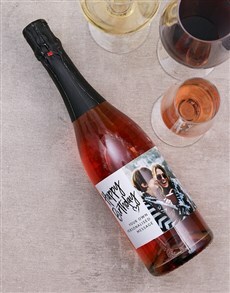 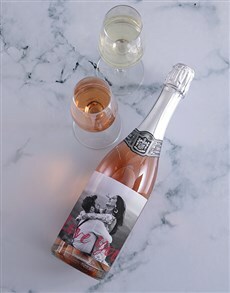 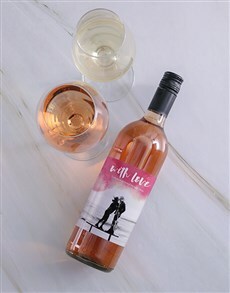 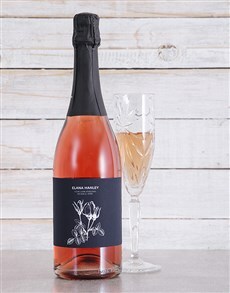 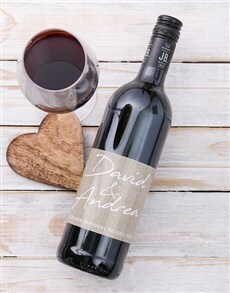 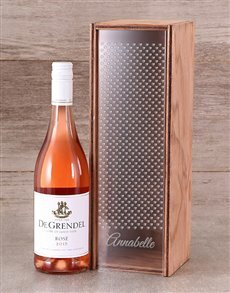 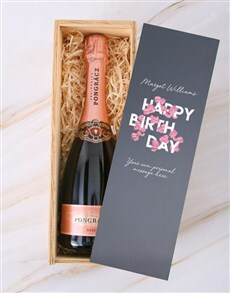 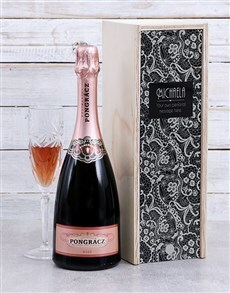 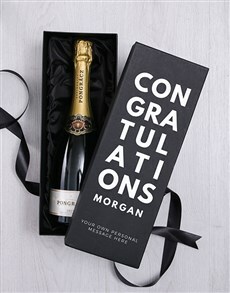 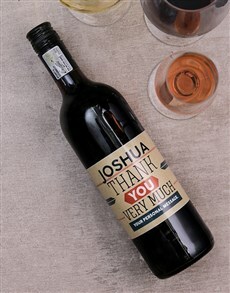 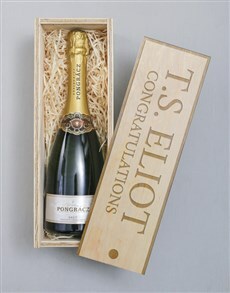 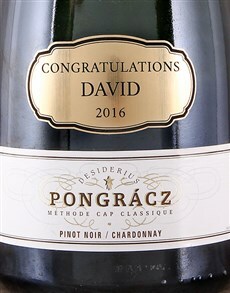 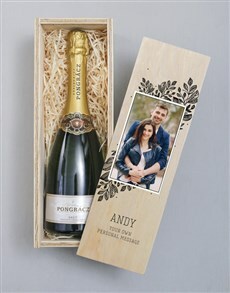 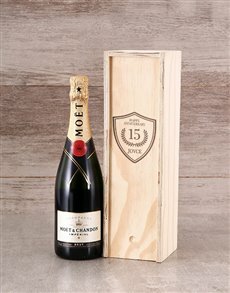 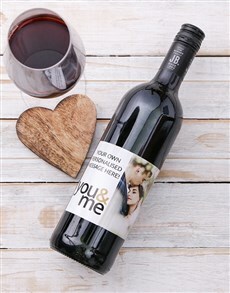 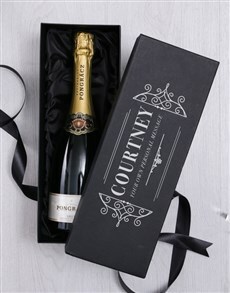 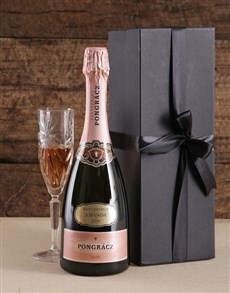 They can toast their event with a personalised champagne, unique to them. 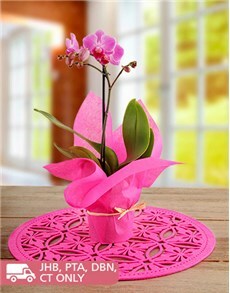 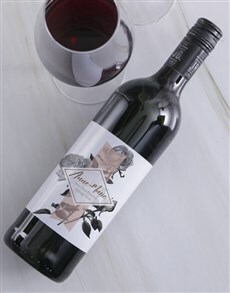 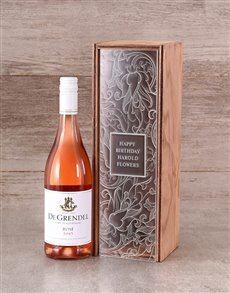 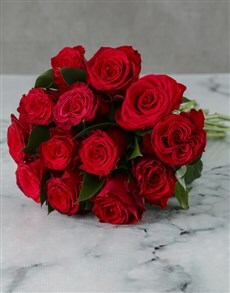 Purchase from NetFlorist and expect sameday delivery nationwide. 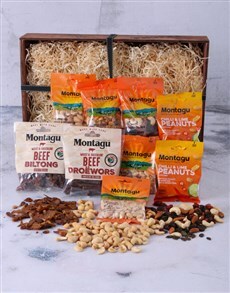 We deliver to areas including Johannesburg, Port Elizabeth, Durban, Cape Town and all across South Africa.